Hazardous waste can be dangerous to deal with incorporating a minefield of legislation. We can help you deal with the disposal. Asbestos can be extremely dangerous. We have years of experience and offer the solutions for the safe and legal disposal of your asbestos, whether you have a small bag full or a massive pile. We can offer you a covered skip or you can talk to us about our round robin service that saves you having to fill a whole skip. We deal with all the paper work and consignment notes and you will have copies of the paper work for your records. 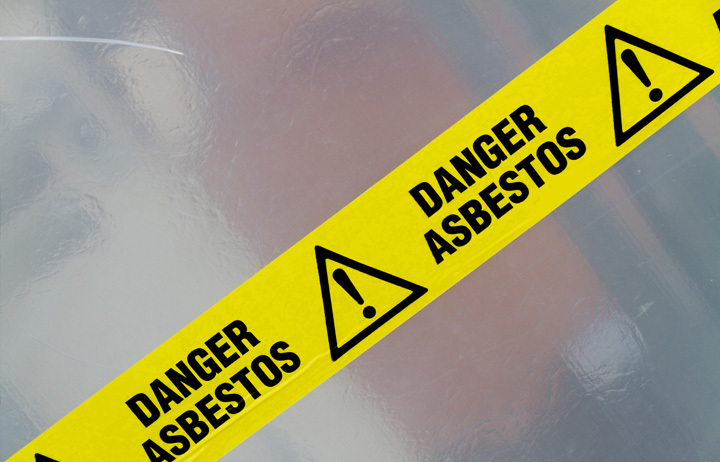 How can I tell if my waste contains bonded asbestos? All old white or grey bonded material that was used for waterproofing or heat shielding may contain asbestos. In terms of disposal, we consider this type of material to contain asbestos. How can I tell if my roof contains asbestos? Common areas containing asbestos include corrugated roofs, sides of old outbuildings, guttering, soffits, flu pipes and heat resistant panels. 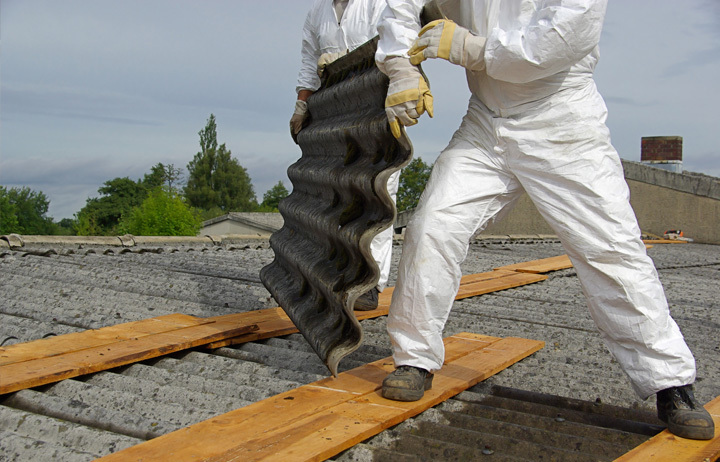 Is my bonded asbestos roof dangerous? The bonded asbestos roof is not dangerous if it is in a good condition and it is not damaged in spite of it containing asbestos. It only becomes dangerous when it is broken up, sawn, sanded or has been disturbed. An asbestos bonded roof only becomes hazardous when it has the potential to produce dust particles that are asbestos. Can I remove asbestos myself or do I need an expert? If your asbestos is cement bonded there is no need to call in the professionals unless desired. Asbestos can be easily removed from your property provided you follow the basic guidelines set out by the HSE. 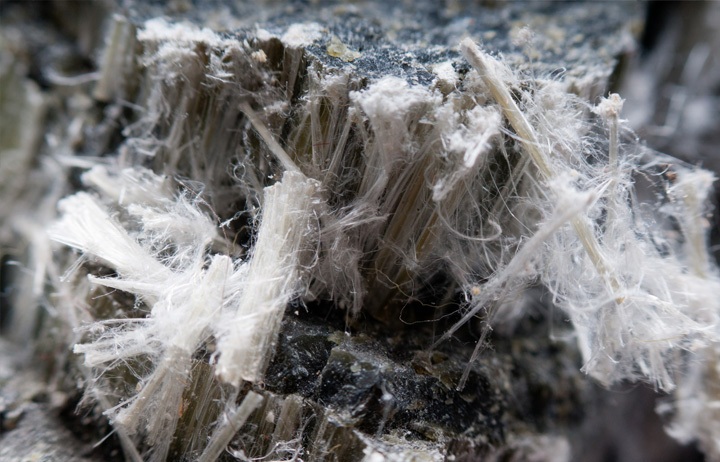 Cement bonded asbestos only contains about 10 to 15% Chrysotile (White Asbestos) which is a soft and curly version that when bonded is unlikely to release asbestos particles unless broken. If you need to remove fibrous blue or brown asbestos then we highly recommend you use an asbestos removal company. This type of asbestos is very dangerous because it contains hard straight needle-like fibres and needs to be handled using a strict code of practice. 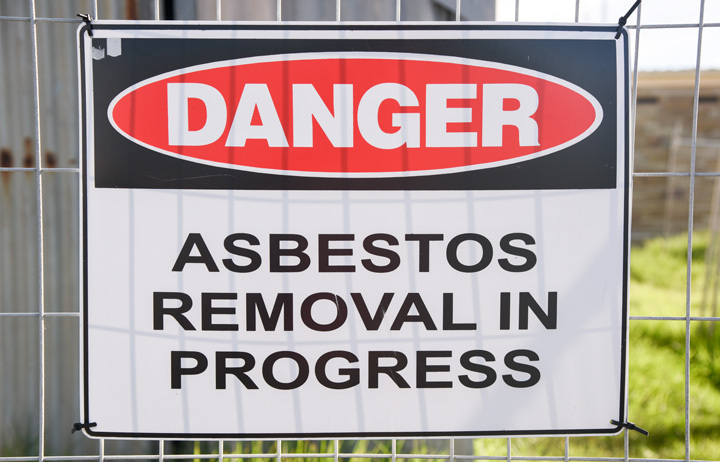 Could there be any problems if I use anyone to dispose of my asbestos? 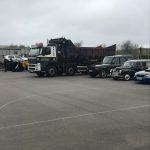 In one word yes, it is vital you use a company that has a waste carriers licence and has provided you with a fully completed consignment note and not a standard waste transfer note. Failing to obtain this note will have large implications, and you will still be responsible for the proper disposal of your asbestos waste. You could be risking legal action and large fines. Plasterboard in the past was accepted as a landfill item. The law now states that plasterboard cannot go to landfill and must be treated as a hazardous waste. 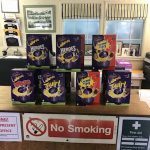 You can still put it in your skip, we ask you to keep it separate by putting it in the skip last or bagging separately from you other waste. If you have a large amount of plasterboard it may be more cost effective to have a designated skip.